Michael Meilke Interview! For today’s podcast, I’m going to be catching up with an old colleague of mine from my days working as an English teacher in Japan. 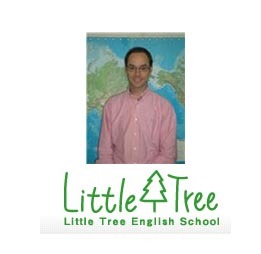 These days, Michael is teaching at the Little Tree English School in Sapporo. We’re going to chat about life abroad,learning language, leisure activities and more…Check it out! What unusual food did Michael (from Happy English) eat when he lived in Japan?